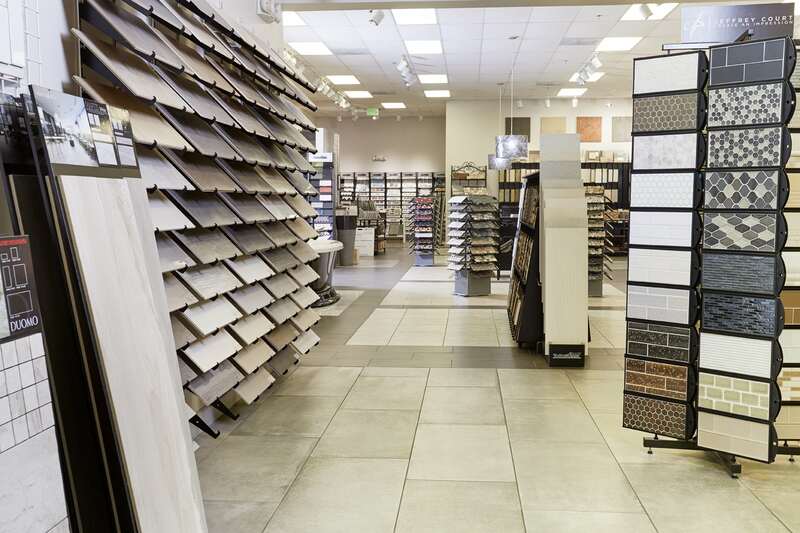 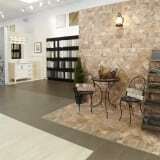 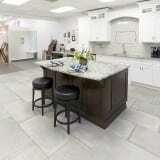 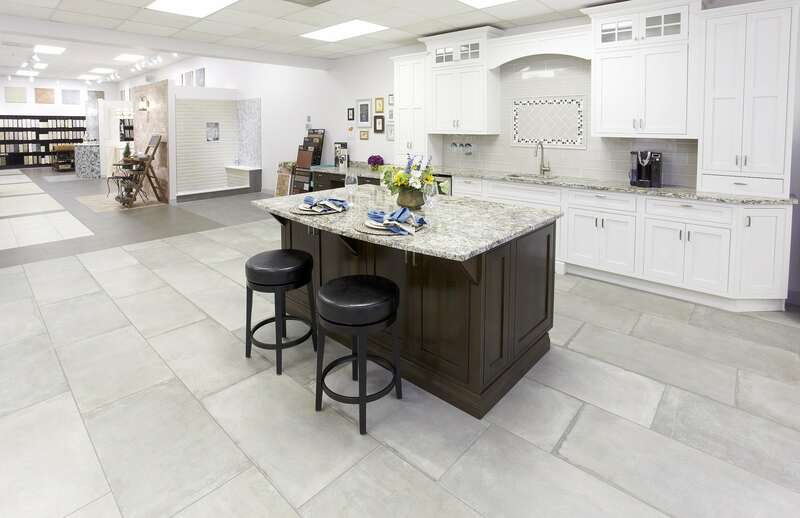 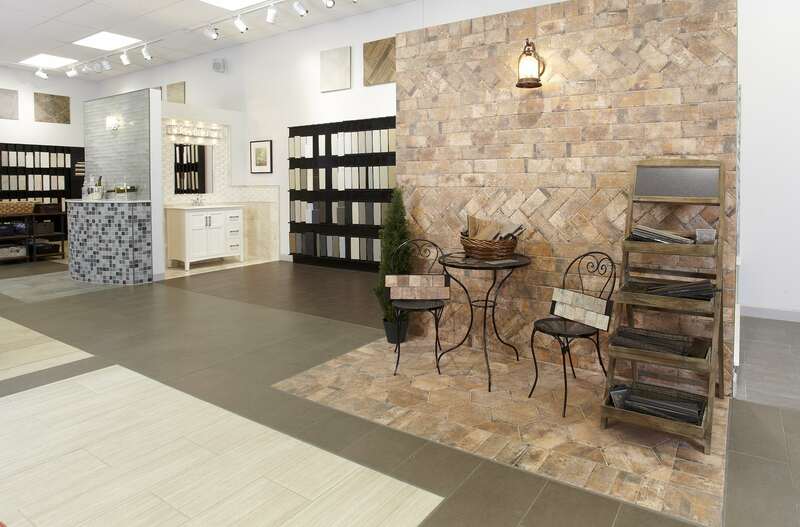 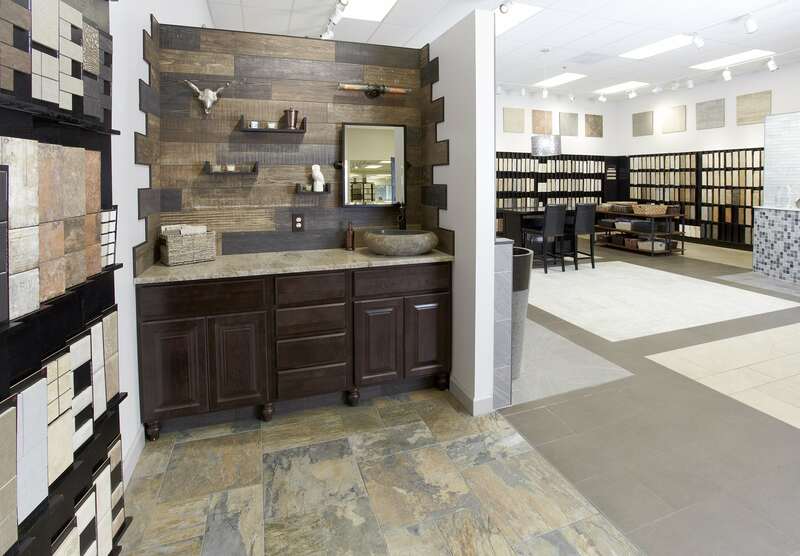 Conestoga Tile’s Maryland tile showroom has been a premier resource for homeowners and business owners since 1993. 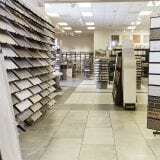 Serving areas such as Baltimore, Annapolis, Columbia and Towson in Maryland. 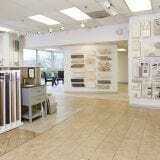 We also service Owings Mills, Timonium, Belair, and other nearby areas. 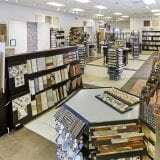 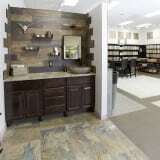 Visit our tile showroom in Baltimore to see beautifully constructed displays of wood look tile, stone look tile, porcelain tiles, as well as, natural stone, glass and metal tile products. 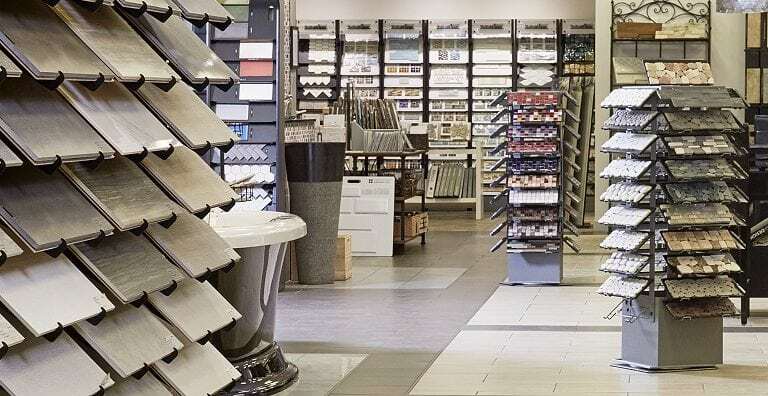 From the moment you walk through the door, you’ll have the opportunity to work closely with a highly skilled design consultant. 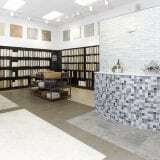 We train each professional to assist you in creating an aesthetically captivating space that works within your budget and time constraints.We invite you to our Baltimore showroom to explore the unlimited, creative and exciting ways to use ceramic, stone, glass and metal tile products as a captivating architectural feature in your home or business. 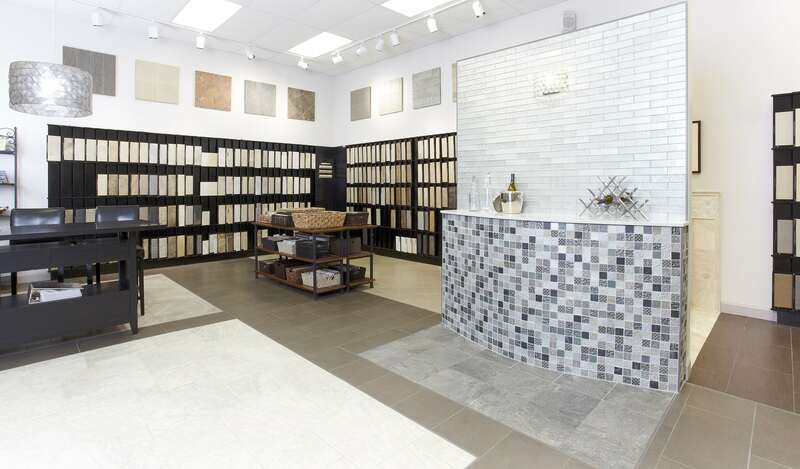 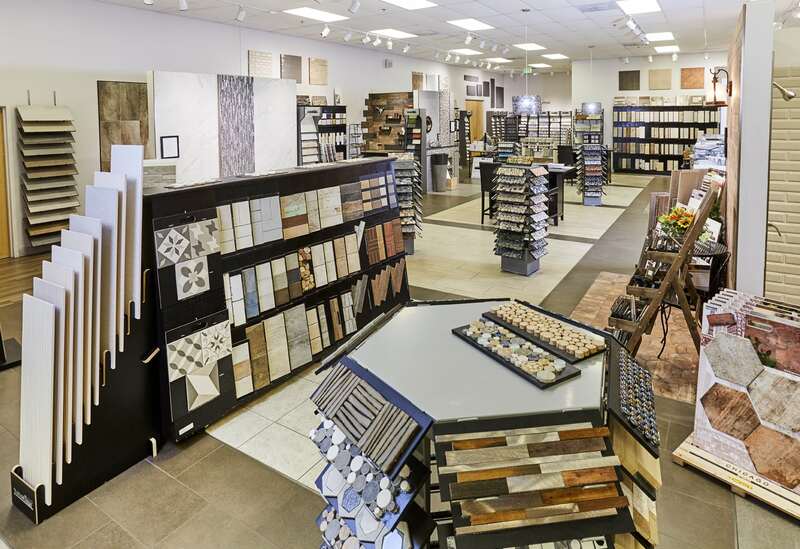 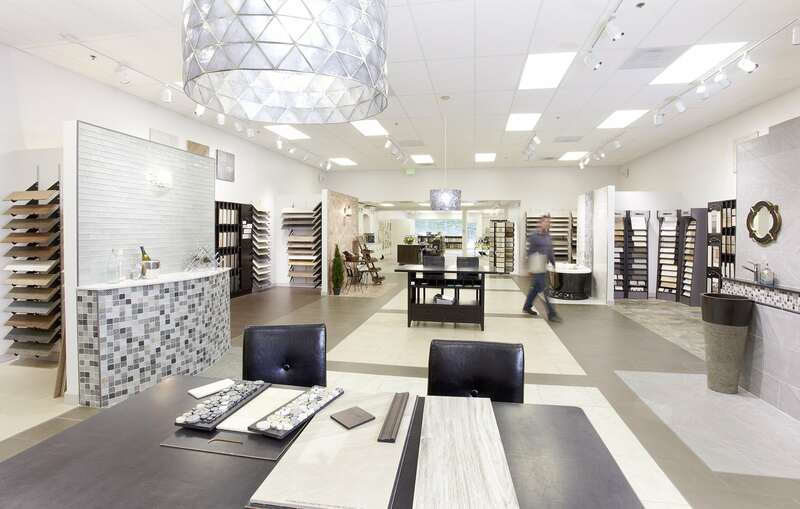 With a wealth of samples to choose from, a typical session with one of our design consultants ends with you having a conceptual design, samples, tile pricing and a smile. 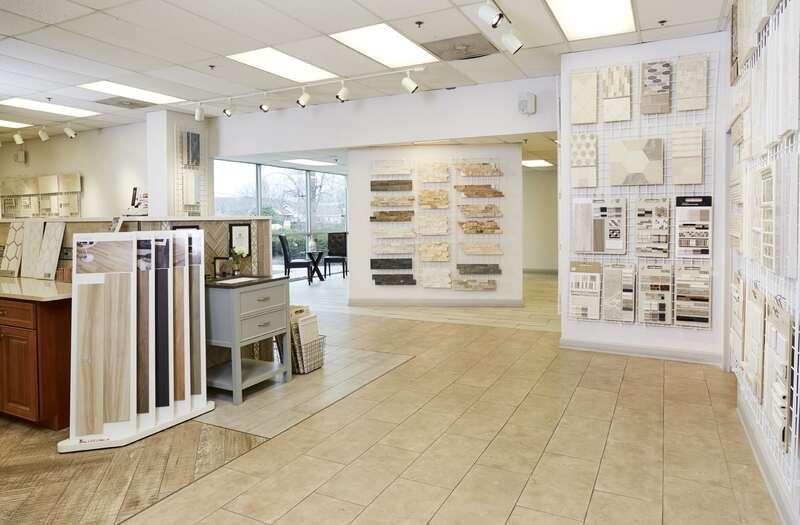 Be sure to check out “Helpful tips for when you visit our showrooms”.